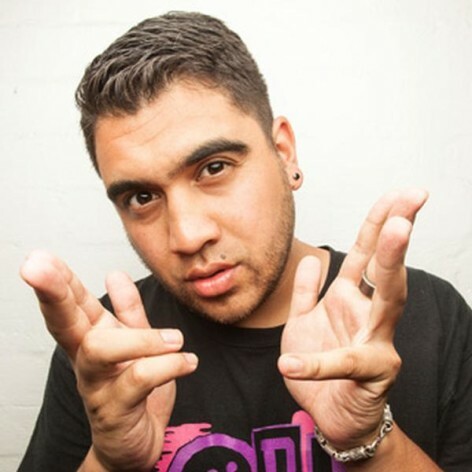 Omar Musa is a Malaysian-Australian rapper and poet from Queanbeyan, Australia. He is the former winner of the Australian Poetry Slam and the Indian Ocean Poetry Slam. He has released three hip hop albums, two poetry books (including “Parang”) and appeared on ABC’s Q&A. He is currently working on a play, “Bonegatherer”, to be staged in 2014. He is part of international hip hop group MoneyKat and his debut novel “Here Come the Dogs” will be published by Penguin Australia in 2014.